Dry shampoo can be a miracle product, but it can also be a major let down — if you’ve ever tried it and felt disappointed, you know what I’m talking about. I love the idea of dry shampoo, but I’ve always found it to be a hit or miss experience. So, I went to the source — three top hair experts who make a living working with hair and hair care products every day — to find out what I’ve been doing wrong. 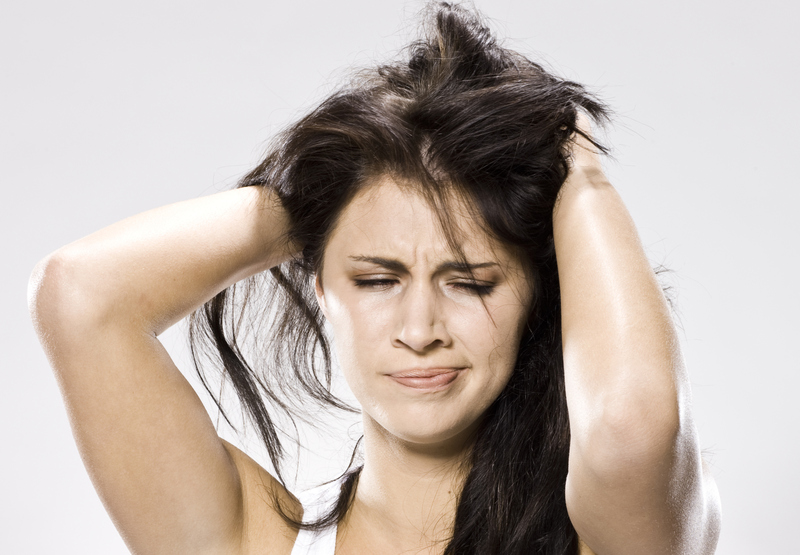 Ladies, get ready to own that dry shampoo. Au contraire! What you should be doing is starting from the bottom and sides of your hair and working up. This is a trick that Aussie celebrity hairstylist Sarah Potempa revealed to me at an event recently — I was thunderstruck. I always do the opposite… doh! While you’re at it: “Always spray the underneath section of your hair to hide any residue, and to make sure you’re lifting from the root,” Sarah says. “People get scared to use too much,” says Jenny. “But too little is ineffective also!” Don’t be afraid of the spray! Spray away! There are so many dry shampoos on the market now, says Stacey. “It’s a trial and error process to find the one that is right for your hair and texture.” For example, Oribe Dry Texturizing Spray (Oribe, $42) is Stacey’s go-to for hair that needs a boost of volume and texture. She also recommends the Kerastase Powder Bluff (Kerastase Usa, $37) for light brown to blond hair, and people in need of tons of texture and volume plus anti-humidity and heat protection.